Meek is BACK back! Watch him freestyle over the “Back to Back” beat for Hot97. This is a very full circle moment for Meek who goes wild over a track many were sure would be the end his career—and he does it with ease! 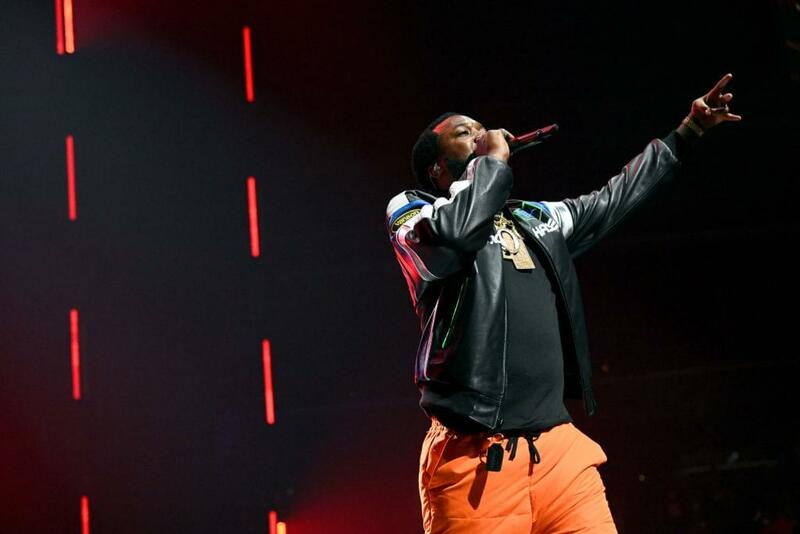 The cold war between Meek and Drake was put to rest by the two back October, when Drizzy brought out the “Dreams And Nightmares” rapper at his Boston tour stop. Everything in Meek’s world is on the up and up and he stopped by to bless Funk Flex with a freestyle, while promoting his album. We all know Meek is a battle rapper so freestyling is his bread and butter. His new album + the work he’s been doing for prison reform + this freestyle= what we call the recipe for redemption. Check it out below!